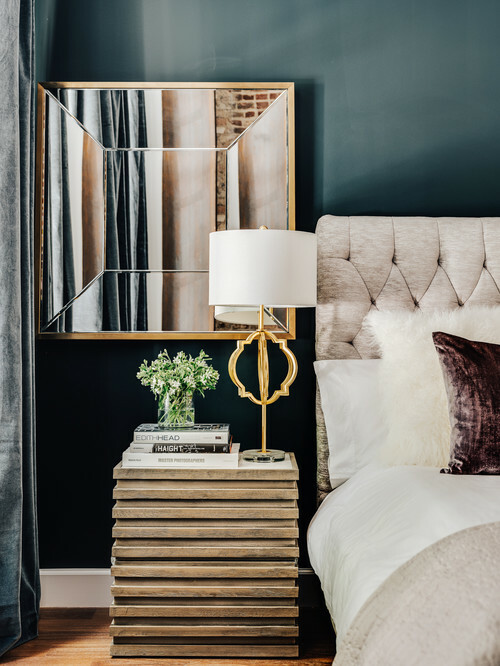 When I think of specific objects within a room that can sometimes be simple or often overlooked, but can make the biggest impression and enhancement, the first object that comes to my mind is a table lamp. 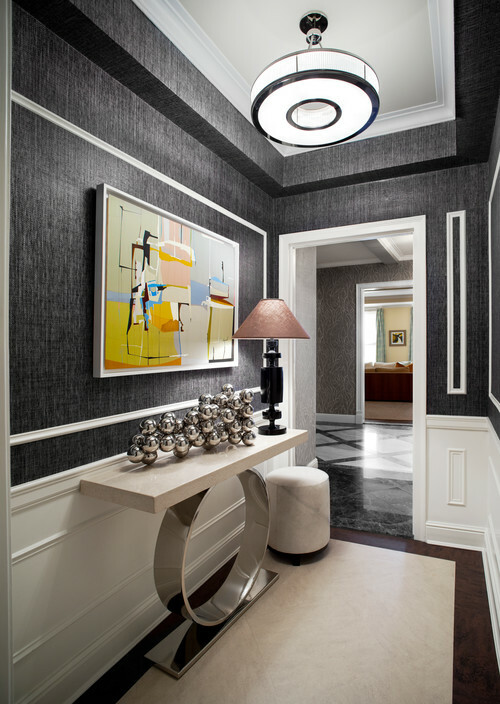 As a designer, I never downplay lighting because of the significant impact that it can have within a space. 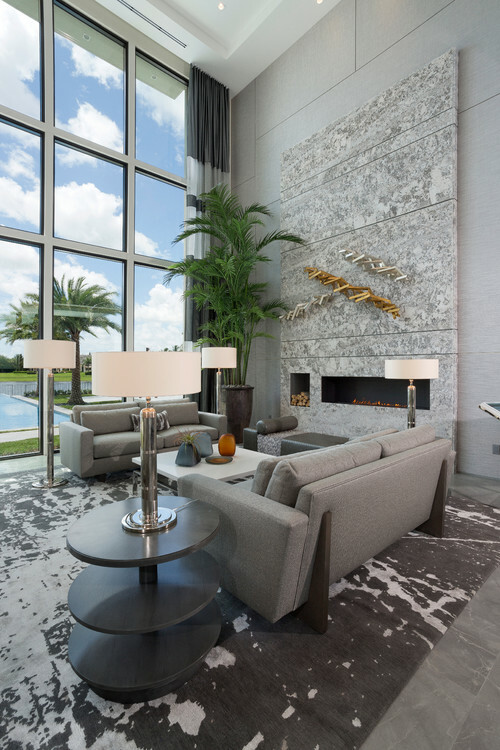 There is nothing like showing off a stylish interior that is well-lit. 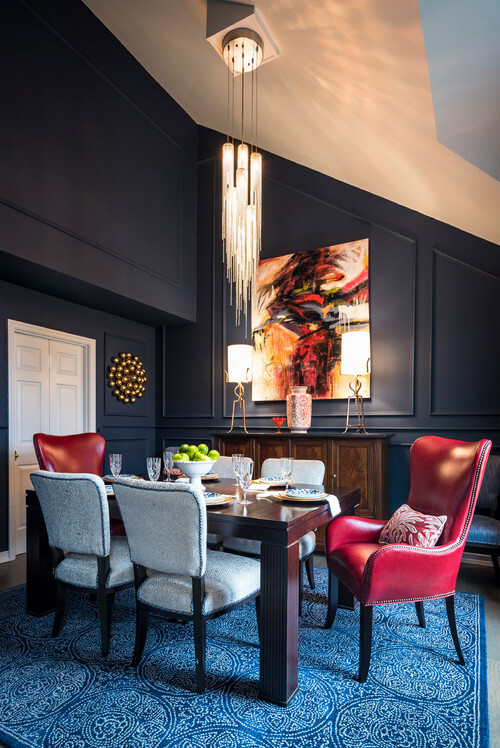 With that said, when dealing with lighting, I prefer to start from the ceiling down because if there is an over-sized chandelier, which more than likely will become dominant and the center of attention, this is when accent lighting will come into play. 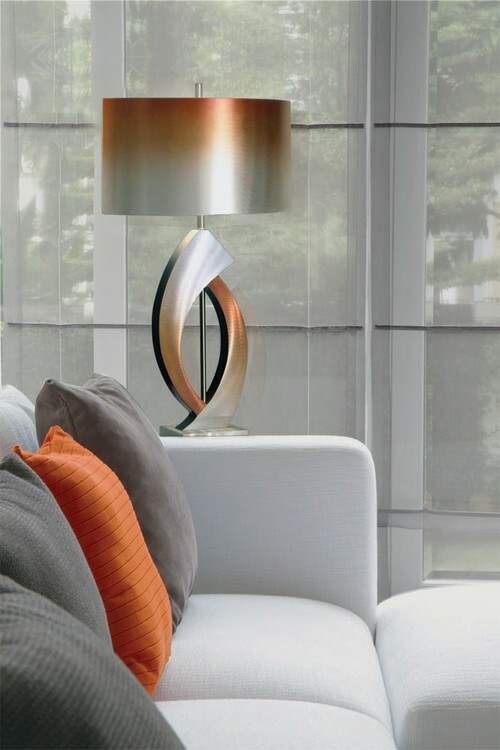 It will not only add character, considered a stylish element, but can also become a compliment when combined with other light sources. 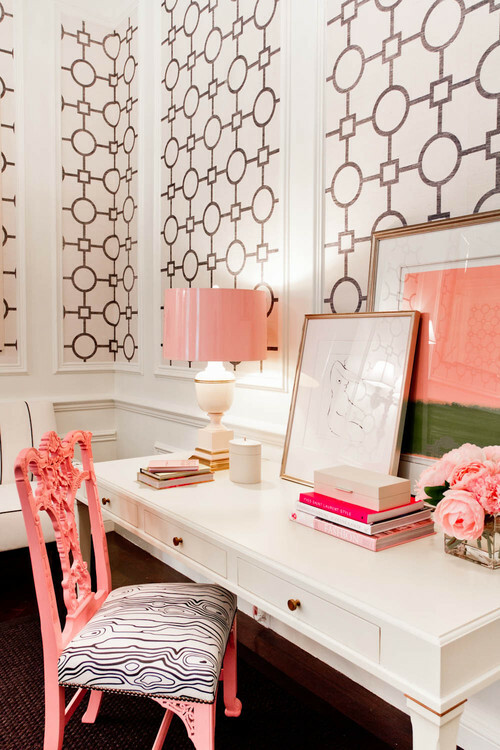 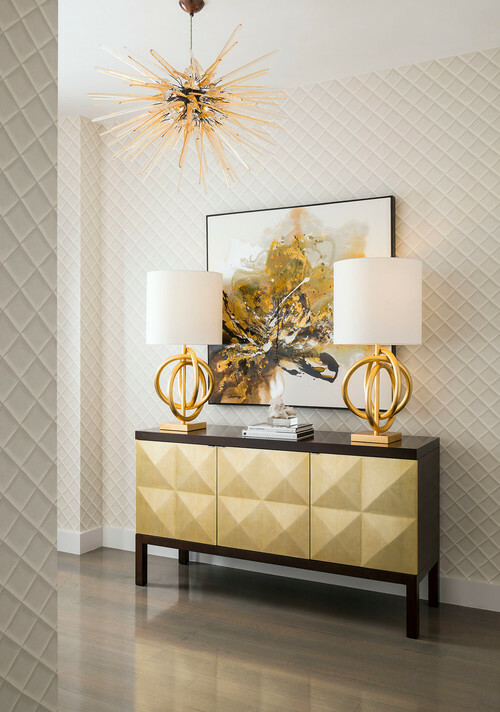 However, while table lamps can play a glaring role other than being stylish, they are a safety guide, define functional zones within a room, hi-light intricate details, help with eye-strain while reading, immediate wow factor, accentuate, and so much more. 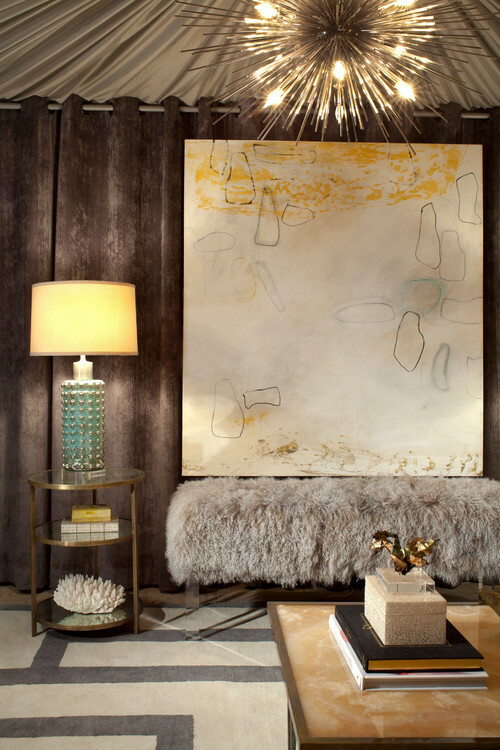 Moreover, the most fun part is that there is so many to choose from, and the overall goal is to make sure that when searching for unique table lamps, they should be a way of self-expression, as well as defining a space. 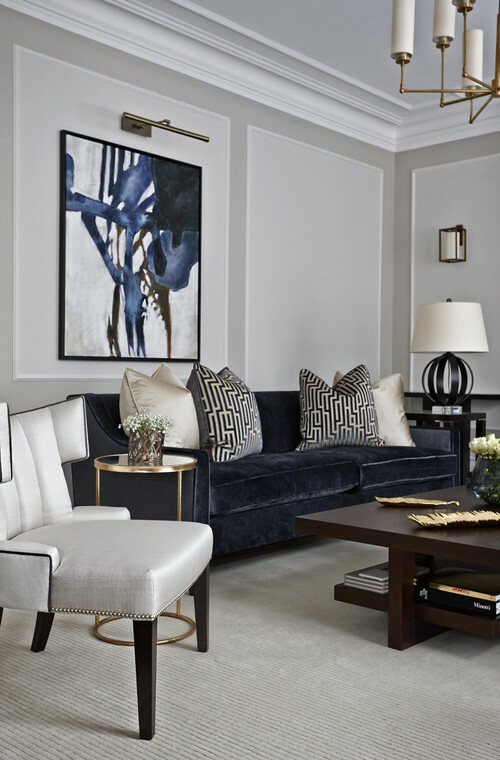 Design Tip: It is essential to keep in mind the size of a room when trying to achieve the correct scale and height for the perfect table lamps and the diameter of the lamps shade.